I give one-to-one tuition at my home near Wandsworth Common in spinning, weaving and ply-split braiding as well as ply-splitting workshops for small groups – see News page for forthcoming dates. Contact me direct if you are interested. I teach a regular weekly independent weaving class, called Weavers Unlimited, at York Gardens Library near Clapham Junction station, currently fully subscribed. Contact me for further information or to join the waiting list. See @WeaversUnlimited on Facebook. 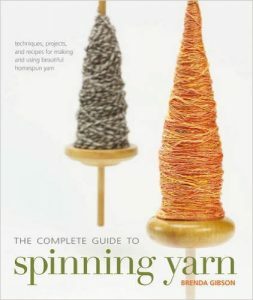 For self-study in spinning, see my book ‘The Complete Guide to Spinning Yarn‘.